When it comes time to buy a home, finding the right home in the right neighborhood at a cost that fits your budget is not an easy job. Continued Relationship after Closing with Current Market Trends, Professional Referrals, Refinance Options, Home Maintenance and much more! 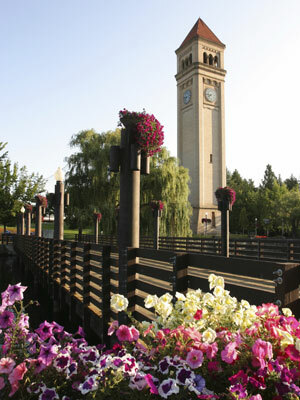 "We sold a home in Spokane a few years ago and Katie was the buyers agent. We were so impressed with Katie; we wished that she was working our side of the sale. We decided that if we bought another home in Spokane, we were going to call Katie DeBill. So, now we are back in Spokane and buying a house. Katie is OUR agent this time and we are getting the great service we'd hoped for. Thanks Katie!!" Kaci C. & Bill R.
Before you start house-hunting, decide out how much house you can afford. I will refer you to a loan officer to pre-qualify you for your home. To see how much home you are able to afford, use our mortgage calculator section. Prioritize what is most important and what is least important in a home. Make a list of everything you want in a home. We will go over your list, so I know exactly what you need in your home. When you do choose a home, make sure the home is structurally sound. 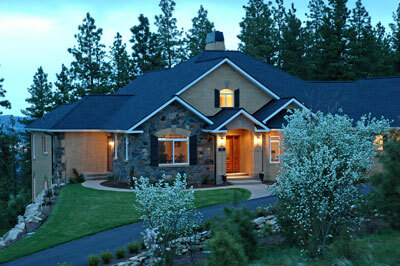 I will provide you to a list of home inspectors with which to choose. The inspector will look for large repairs that are needed and report on the condition of the home. A closing date is jointly agreed-upon during the negotiation stage of the transaction. Before closing, the closing agent (usually an escrow or title company or attorney) will complete a thorough settlement statement for both buyer and seller.